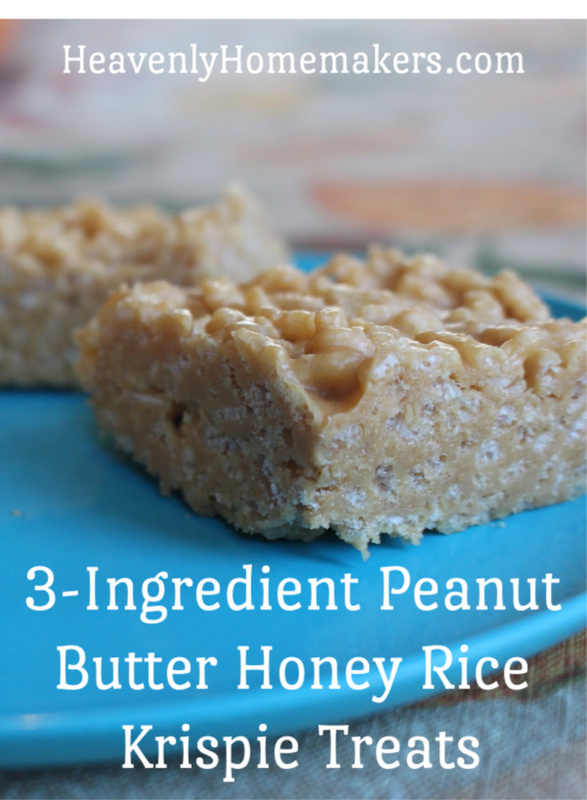 I will admit to you that I find it silly to write “3-Ingredient Peanut Butter Honey Rice Krispie Treats” as a title. Why? Because all three ingredients are listed in the title, so the title is basically the post. 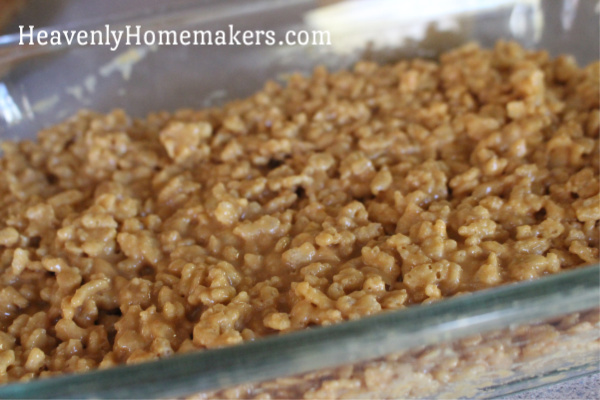 There’s nothing else you will possibly need to know since obviously, to make 3-Ingredient Peanut Butter Honey Rice Krispie Treats you need peanut butter, honey, and Rice Krispies. My job here is done. Ah, but wait. You still don’t know how much of each ingredient to use to make these fine treats. I guess you still need me after all. Phew. I had a lot of fun playing with this idea to try Rice Krispie Treats without the marshmallows. It all made sense and tasted delicious in my head, but recipes in my head and recipes in real life don’t always turn out the same. Would they be gooey chewy like I was hoping, or would they turn out hard like bricks and crumble everywhere? Would they be sweet enough? Or maybe too sweet? Would they even stay together, or would they just fall apart and turn into peanut butter honey flavored Rice Krispie cereal? In a large saucepan, stir peanut butter and honey over low heat until runny and smooth. Remove from heat and stir in Rice Krispies. Press mixture into a 9x9 inch baking dish. Refrigerate for 2 hours before serving. Want more great recipes that call for 5 or fewer ingredients? Grab our most popular eBook! Simplify your kitchen! These 111 recipes all use only 5 or fewer real food ingredients. 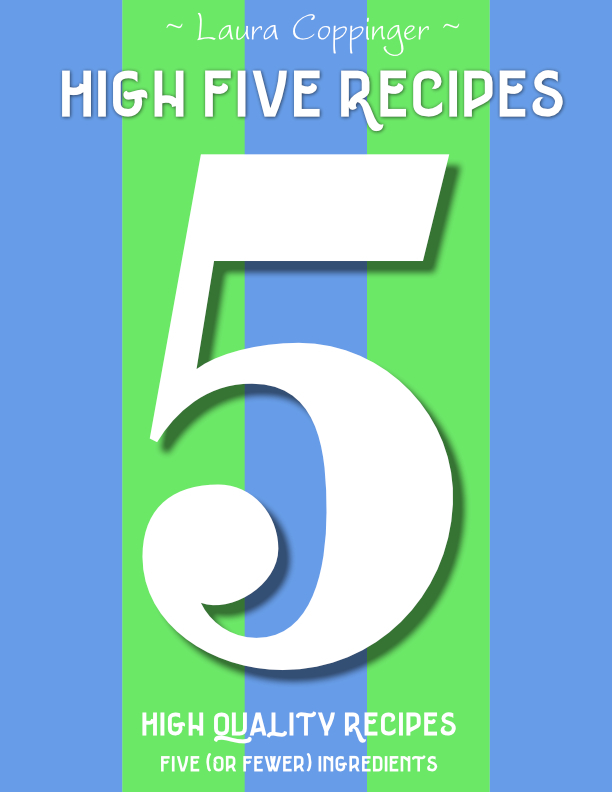 High quality recipes, five or fewer ingredients. It doesn't get any easier than this! Download this eBook right away! I usually make them with 4 cups cereal, 1/2 cup PB and 1/2 cup honey. Just enough gooeyness to stick together. That’s a great tip! Thanks for sharing! Looks delicious! Do you think it would work to put a layer of chocolate on top of them after their in the pan to make a sort of reeses pb rice krispies? Ooh, that’s a great idea!